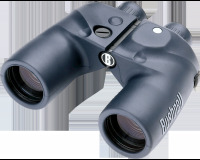 Well-balanced, bright and steady marine binoculars for long hours on the water. 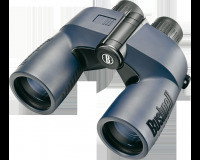 Bushnell Marine binoculars are standard equipment for boating, sailing, hunting-nearly any outdoor activity. 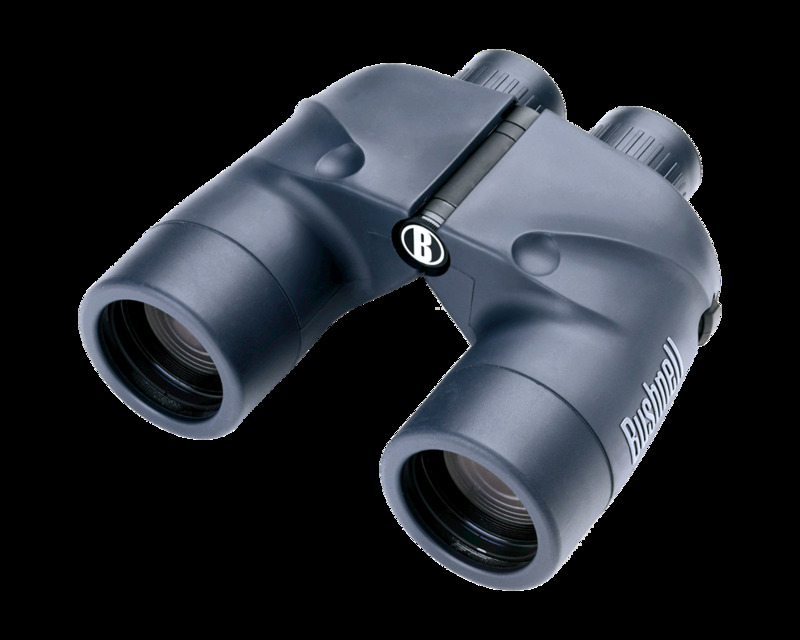 Clear images in even the most foul weather conditions from fog, rain and ice to the hazards of salt water exposure. 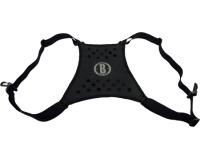 Hermetically sealed and nitrogen-purged for reliable waterproof and fogproof performance. And, just in case they're accidentally dropped in the water, they float! 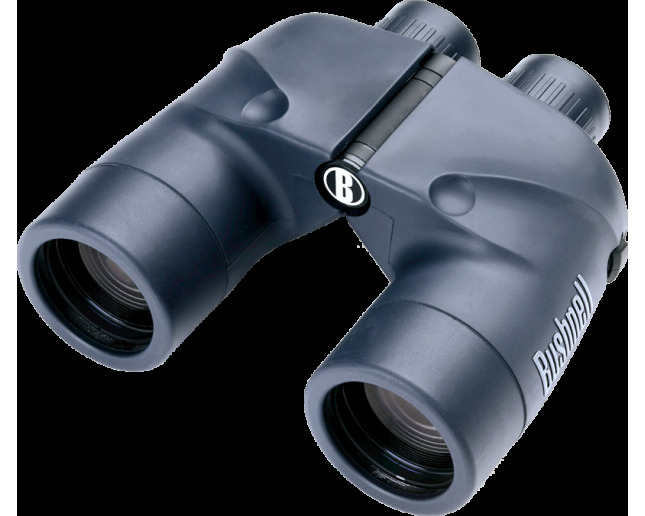 The internal compass on the 13-7500 model illuminates without obstructing the field of view allowing you to establish headings as you continue to scan the horizon for markers and hazards. 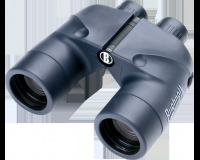 BAK-4 prisms and large UV coated objective lenses for bright images from dusk-to-dawn. 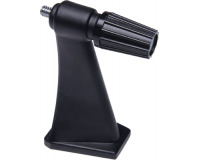 Easy-grip rubber armoring protects and provides a secure hold - even when wet. 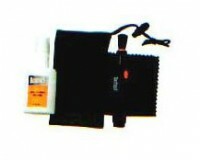 Carrying case and strap included.